First discovered over a century ago, pink diamonds have grown in popularity in recent years. The best way to sell a pink diamond is with a specialty diamond buyer who deals frequently with this precious colored diamond. Diamond Estate is a recognized nationally as a buyer of rare diamonds, including the fancy pink diamond. 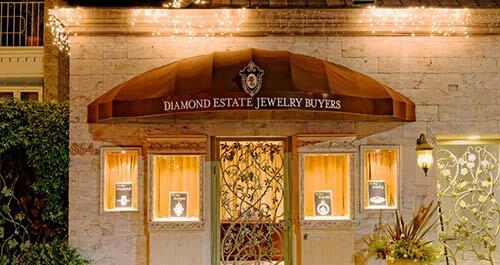 With an A+ BBB rating and thousands of satisfied clients, Diamond Estate has an unmatched track record of superior cash offers. 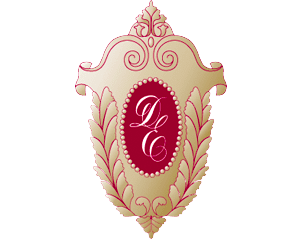 You thus can be certain of receiving the very best price when you sell a pink diamond to Diamond Estate’s experienced team of diamond buyers. 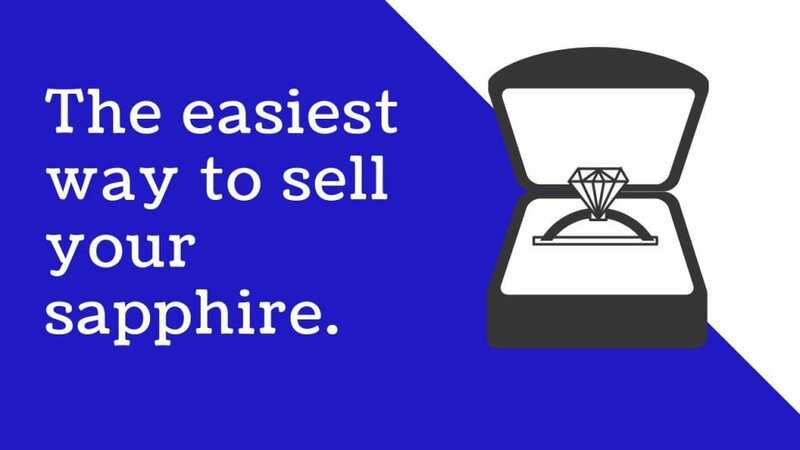 The quick and transparent sales process begins with a free market appraisal of your pink diamond. 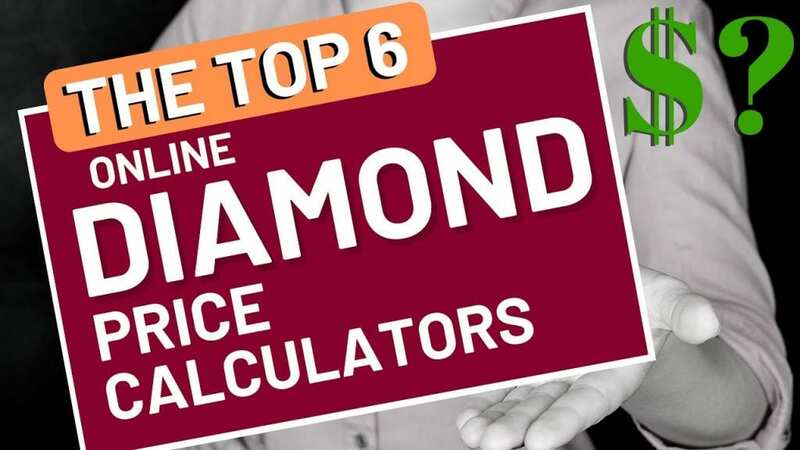 This diamond appraisal will let you know how much your pink diamond is worth on the resale market. Then we will make you our very best cash offer, with no hidden fees or delay on your payment. Sell your pink diamond confidence. Call or email Diamond Estate now. How Much Are Pink Diamonds Worth? While nearly all gem quality diamonds are considered rare and valuable at some level, diamonds that exhibit a natural color are rarer still, making up an estimated 0.01% of all the diamonds mined in the world. Among these exceptionally rare gemstones, pink diamonds hold a special place in the hearts of diamond lovers, and are among rarest of all diamonds. First discovered over a century ago, pink diamonds have grown in popularity in recent years, making these beautifully colored gemstones even more valuable. 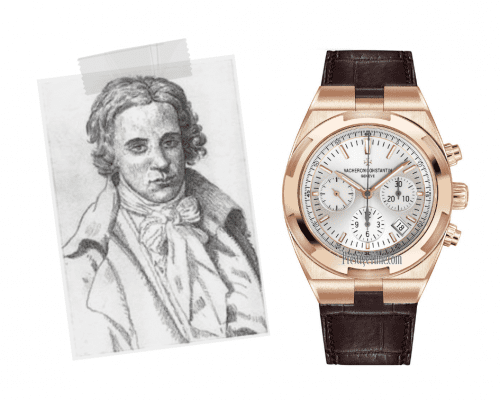 What Makes a Pink Diamond Pink? Like all natural diamonds, pink diamonds are formed of carbon atoms that have been subjected to a combination of high heat and pressure, and fused together into a crystalline lattice structure. In some colored diamonds, it is the introduction of trace elements like nitrogen or boron that results in colors other than white. However, in pink diamonds the color creating mechanism is not an impurity but a change in the lattice structure itself. In white diamonds, the carbon atoms bond perfectly to one another, whereas in pink diamonds, some carbon atoms are displaced from the structure, or even missing altogether due to what is thought to be even more extreme heat and pressure during initial formation. 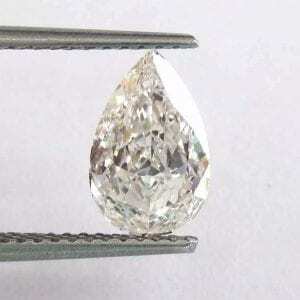 The resulting diamond contains enough deformations to absorb some light wavelengths, reflecting only red-toned light. These deformities are known as “plastic deformation,” and though the physics of the way they propagate light is well understood, the actual mechanism of how the deformations occur remains a mystery. One theory is that a seismic wave or shock hurled colorless diamonds to the earth’s surface, altering their molecular structure. You should always insist on a lab report from GIA (or other respected lab) when buying a pink diamond. Modern science has provided techniques for changing a diamond’s color, and there are “pink” diamonds on the market that have been treated to obtain their color. 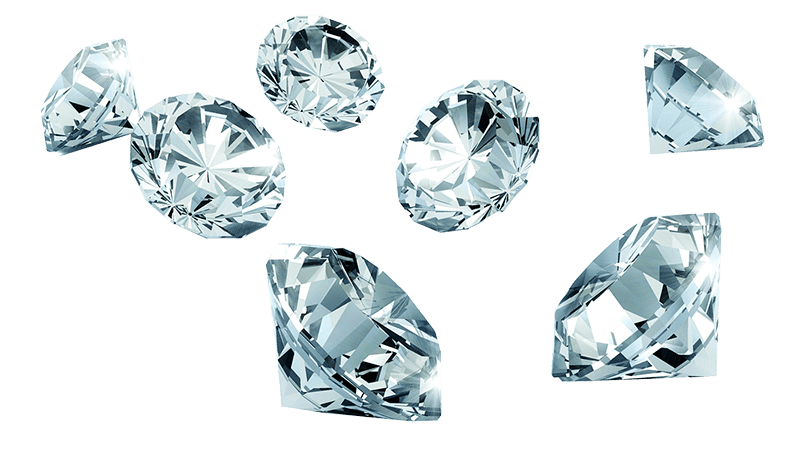 While still technically real diamonds, these stones have been subjected to what is known as “high pressure, high temperature” (HPHT) treatment and are not considered naturally occurring pink diamonds. Any treated gemstone should be sold at a fraction of the price of what a comparable naturally occurring one would be. There are also synthetically grown gemstones that are sold as pink diamonds. 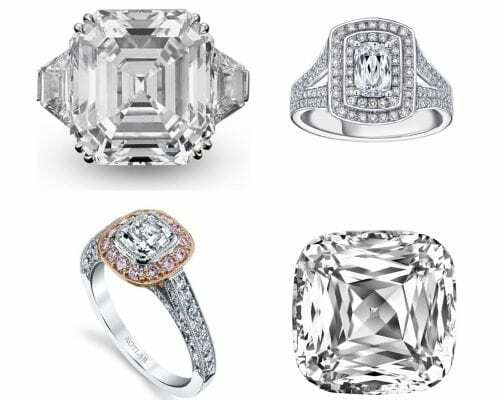 While chemically the same as a naturally occurring diamonds, these stones are also not worth much compared to their mined counterparts. You should always insist on a lab report from the Gemological Institute of America, or other reputable laboratory, when buying a pink diamond. If you wish to sell a pink diamond and are unsure whether it is a natural pink diamond or one which has receive high pressure/temperature treatment, Diamond Estate can help. Contact us now for a free consultation. Where Do Pink Diamonds Come From? Although pink diamonds were originally discovered in India and are found occasionally all over the world, over 95 percent of all the pink diamonds mined in the world today come from the famed Argyle Mine in East Kimberley, Australia. 95 percent of all the pink diamonds come from the Argyle Mine in Australia. Interestingly, one factor that may have contributed to the rise in prices for pink diamonds is that the mine itself was slated for closure. Their open pit mine has generated fewer and fewer diamonds over time, and closing the mine altogether was one option considered. However, the mine has shifted its operation to a completely underground mining operation, now consisting of some 25 miles of underground tunnels. This has delayed for at least the next twenty years the possibility of the mine’s closure. Just How Rare Are Pink Diamonds? By some estimates, pink diamonds are the rarest diamonds of all. Of the Argyle mine’s annual output of 20 million carats, only 0.1% are considered pink diamonds. 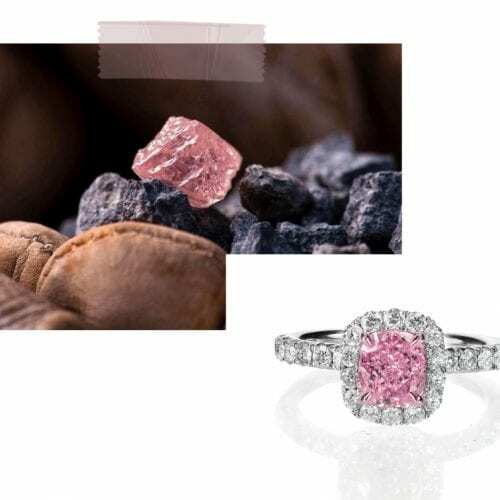 And among the rough diamonds mined, only about one carat per million is worthy of being offered as a pink diamond at auction, making these precious stones a literal “one in a million” proposition. If you are considering selling a pink diamond at auction, be sure to contact Diamond Estate prior to making your decision. 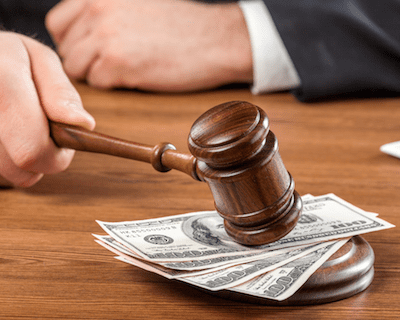 We can help explain to you all of the auction fees involved (some of which are not readily apparent), and why many seller choose to sell their pink diamond to Diamond Estate instead. What Factors Affect the Price of a Pink Diamond? Like all diamonds, pink diamonds are valued by the famous “Four Cs:” Color, Clarity, Cut, and Carat weight. And like all fancy colored diamonds, color in pink diamonds is by far the most important factor when determining its worth. 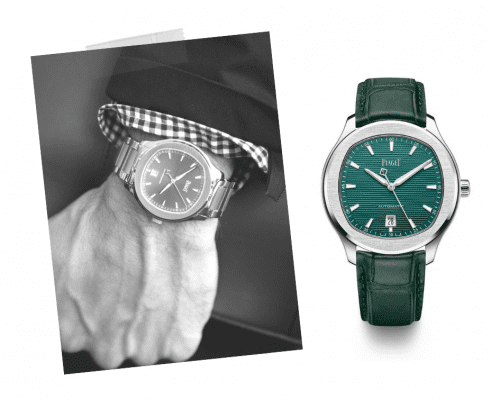 That said, size is always a considerable factor — the larger the stone and the deeper its color, the more valuable it will be. Like all fancy color diamonds, a pink diamond’s color is judged according to it hue, tone, and saturation. Hue is the primary and secondary colors the stone exhibits; tone is the relative darkness of the color; and saturation refers to the color distribution in the gemstone. Purple is considered the finest among pink diamond’s secondary hues. Color intensities in pink diamonds run from faint pink to fancy deep/dark pink, and like all fancy color diamonds, the greater the color intensity, the more valued the gem. Occasionally, pink diamonds will exhibit uneven color saturations, which can decrease the value of the gemstone. Clarity in pink diamonds is graded in the same way it is for all diamonds, with inclusions visible under a 10x jeweler’s loupe noted. And like all diamonds, pink diamond clarity is graded on a scale from Flawless to Included. Most pink diamonds contain some inclusions, with only about seven percent judged Flawless or Internally Flawless, and most rated Slightly Included. Since pink diamonds get their color from deformations in the lattice structure, it is not surprising that so few appear Flawless. Like most fancy color diamonds, a pink diamond’s value is not greatly affected by its clarity. Since pink diamonds, like most colored stones, are valued for the intensity and saturation of their color, they are generally cut into fancy shapes like cushions, princesses, and emeralds. Round cuts are popular for colorless diamonds as they are the best for reflecting white light, but this same feature can actually make a pink diamond’s color appear more faint, or not as saturated. Fancy shapes tend to reflect less white light, and will maximize the perceived color. 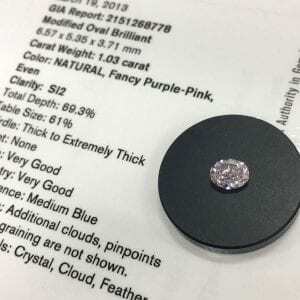 If you would like to sell a pink diamond, you may be considering your options for a diamond appraisal. 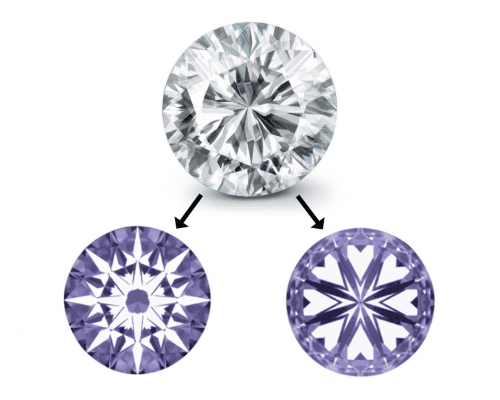 You could pay to receive a diamond appraisal from a certified diamond appraiser. However, there are sometimes significant costs involved that will reduce the final amount of money you will have after selling your diamond. 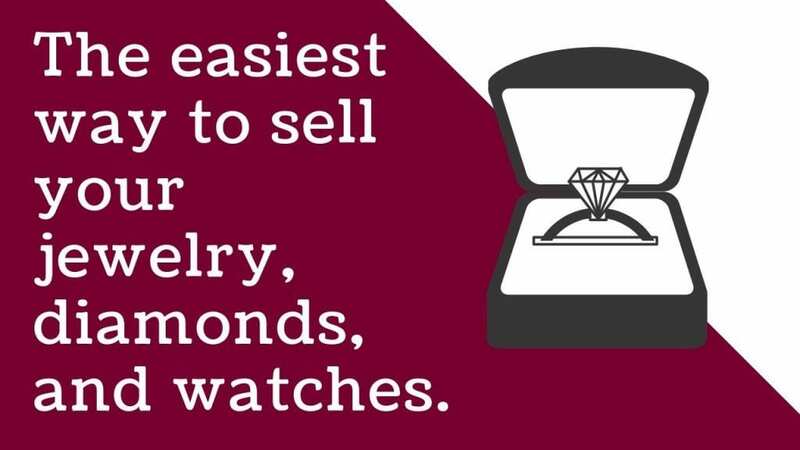 At Diamond Estate, we often recommend that sellers contact a few different well-qualified diamond buyers for a free market appraisal (this is a service that all reputable buyers provide). Then you can compare competing quotes before making a final decision. 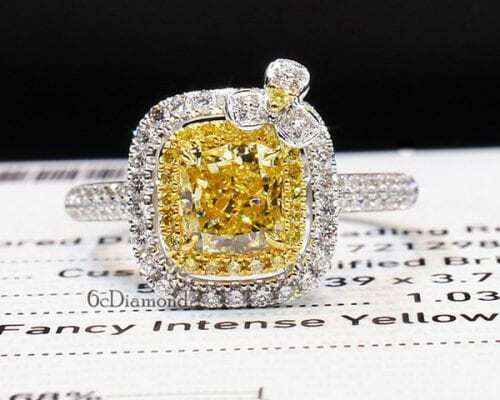 The best way to sell a Hearts on Fire diamond ring, necklace, or earrings is to know exactly what diamond(s) you have.